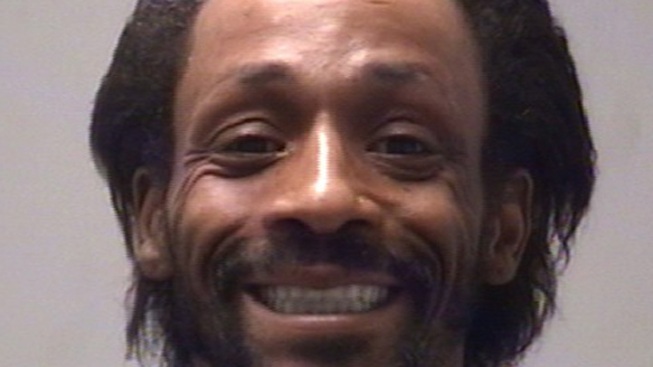 Katt Williams released from the county jail Saturday after posting bail. Comedian Katt Williams has been arrested in northern California on a felony warrant related to a police chase. The Sacramento Bee reports (http://bit.ly/UNq5QW ) that Williams was arrested Friday night in Dunnigan, about 25 miles north of Sacramento, by Yolo County deputies. The paper says he was released from the county jail Saturday after posting bail. The sheriff's department confirmed Williams' arrest late Saturday, but staffers on duty didn't have details. A spokesman for the comedian didn't immediately return a call and email. The California Highway Patrol says Williams fled officers on a three-wheeled motorcycle on Nov. 25 after being spotted driving on a downtown Sacramento sidewalk. The CHP said Williams was asked to stop and refused, leading to the pursuit. The CHP says Williams nearly hit five people during the chase, which police ended for safety reasons.